I have to say I am amazed at how much difference the Pilates has made. 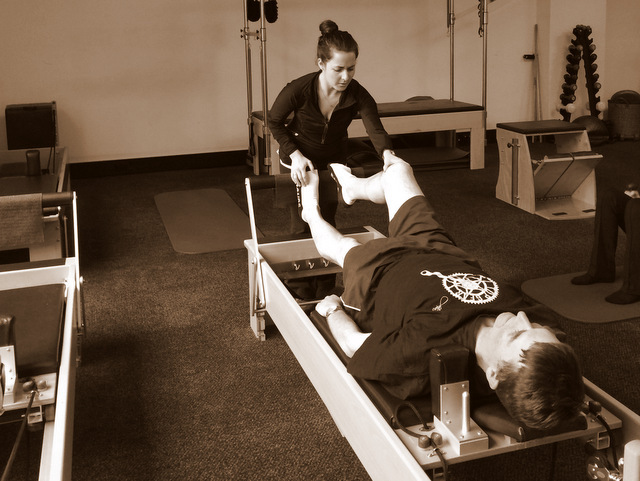 I have been receiving regular treatments, however, to really get out of the pain cycle I had to do something more, and (for me anyway) Pilates is the answer. While stopping running has also helped, I wouldn’t have found out that this was a major contributing factor without Nicole’s assessments. Now that I feel so much better, pain is rare and usually only caused by going a bit too hard at golf. Thanks for helping me to feel so much better.